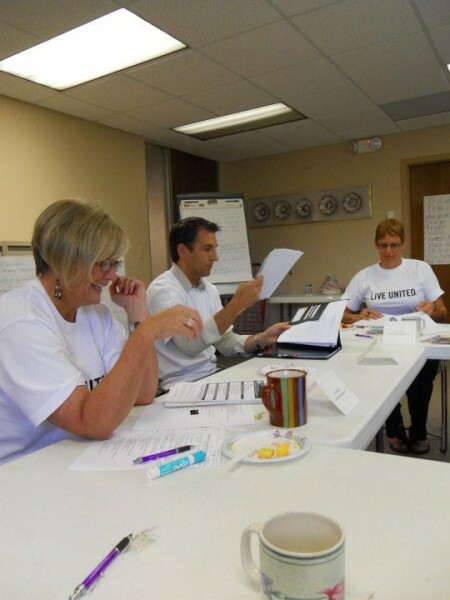 For United Way's Day of Caring, Safe Haven held a Focus Group to get feedback on a new initiative to address domestic violence in the workplace. It is estimated that domestic violence costs U.S. employers between $3-5 billion every year, and another $100 million in lost wages, paid sick leave, and absenteeism. 74% of employed battered women say they were harassed by their partner while at work. When employees are in an abusive relationship, there are increased risks for all personnel who work with this employee. There are costs from lost productivity for the victim and co-workers, and increased medical costs from the abuse itself, or indirectly from stress. Dangerous situations often play out at the work site because victims of abuse can’t afford to lose their jobs, so they have a predictable place where they can be found each day. Since 1990, Safe Haven Ministries has been helping women and children who have experienced domestic abuse. This year, they are launching a new initiative to equip employers to appropriately respond to domestic violence issues in the workplace. In support of this work, the Volunteer Center worked with Safe Haven to coordinate a Focus Group as a skills-based volunteer opportunity for United Way’s Day of Caring, capitalizing on the professional skills of partnering companies to offer feedback and new perspectives on their approach and materials. Safe Haven requested a small team of individuals with a background in Human Resources to join their Business Initiative Advisory Committee for a half a day in which to get some feedback on their approach and their marketing materials. Safe Haven's hope is to augment existing employee wellness programs with domestic abuse prevention and education presentations, as well as offer a toolkit for Human Resource departments. The group - which included current and former board members of both Safe Haven and United Way, as well as corporate partners - took a deep dive not only into their business strategy, but also into the nature of how Domestic Violence is experienced and perceived by the public at large. 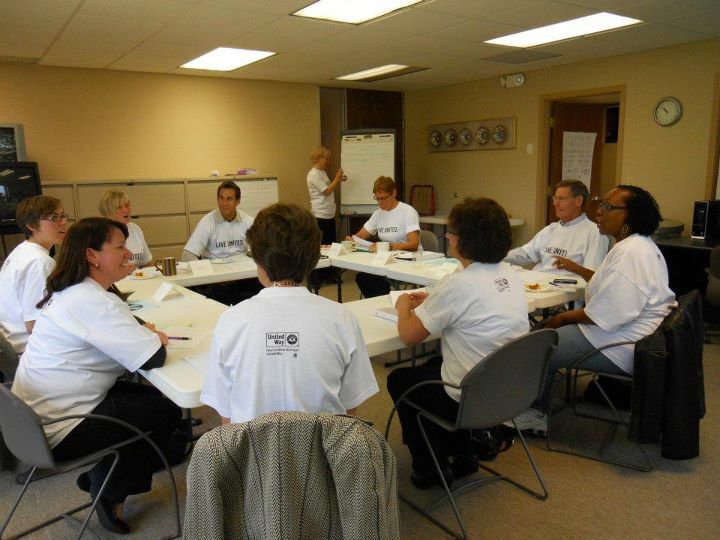 Disclosure: This article has been written by Teresa Zbiciak, who is a VISTA in the Volunteer Center at Heart of West Michigan United Way, and participated in the Safe Haven Focus Group on United Way's Day of Caring. Wonderful way to use skilled volunteers! Great idea Safe Haven and United Way!!! !